But I got a surprise tonight. He thought it'd cheered me up about later. I was going to do up a really depressing play list to last me out in the waiting room later but I think T Rex's better. 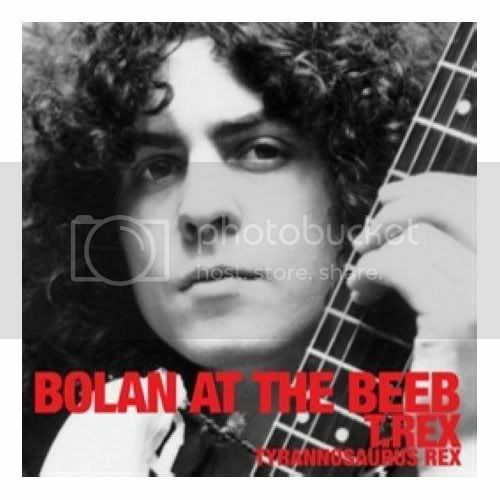 And oh he bluff about there being a life size poster of Marc Bolan with the CD. I felt for it. Like the lame sucker that I am. Feh.